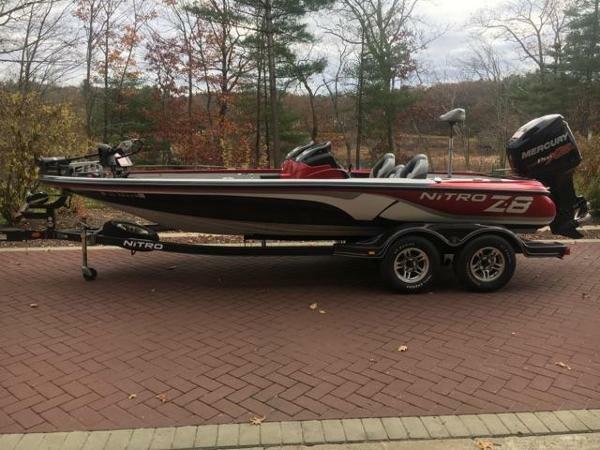 2014 Nitro Z8DC 2014 Nitro Z8DC w/Mercury 250 Optimax Pro XS & Tandem Axle Trailer. 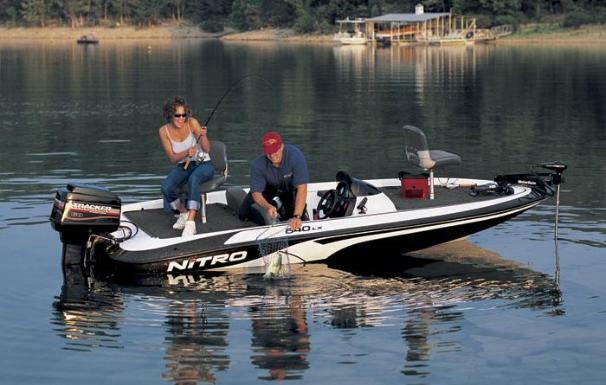 Includes Humminbird 1199, Humminbird 119, Minn Kota 101LB/36V Trolling motor, cover, 10" Jack Plate. 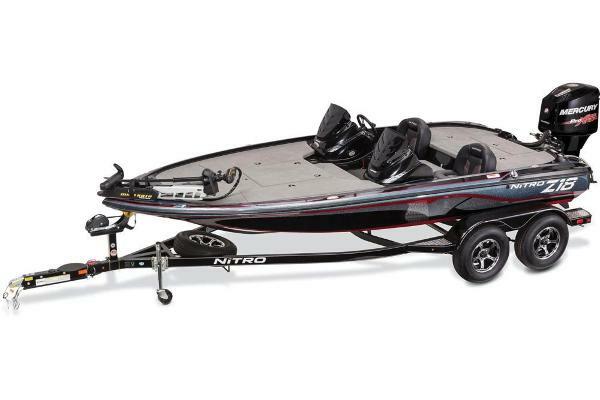 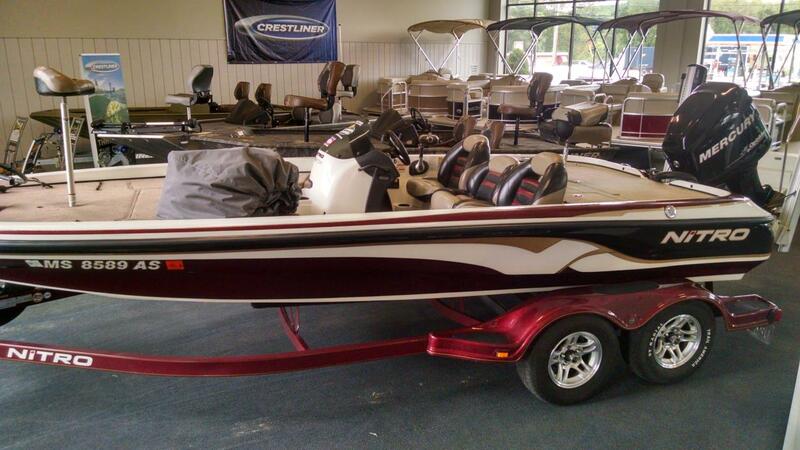 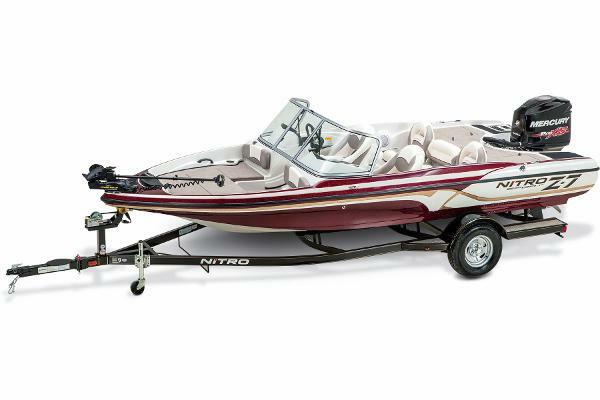 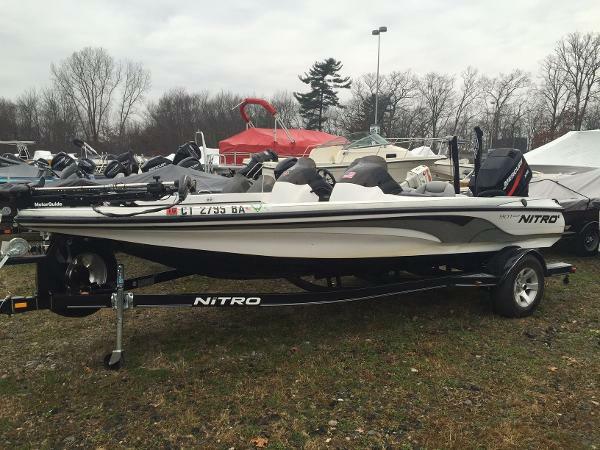 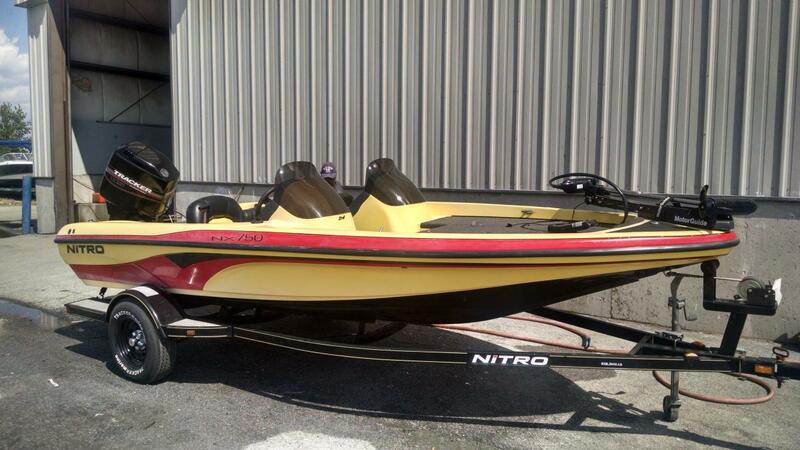 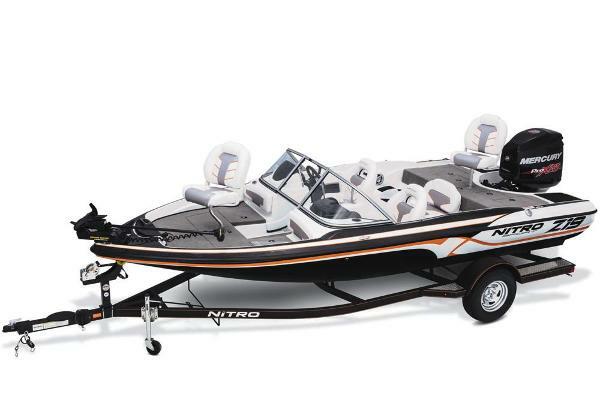 2005 Nitro 901 CDX DC Need big boat features and tournament-rocking performance in a more maneuverable 19 foot package? 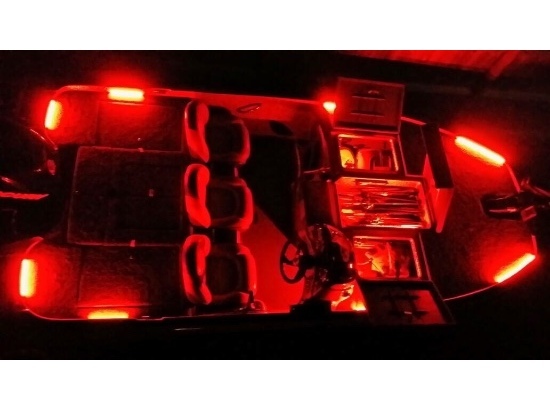 You say you also want the added convenience and protection that only a dual console boat can give you? 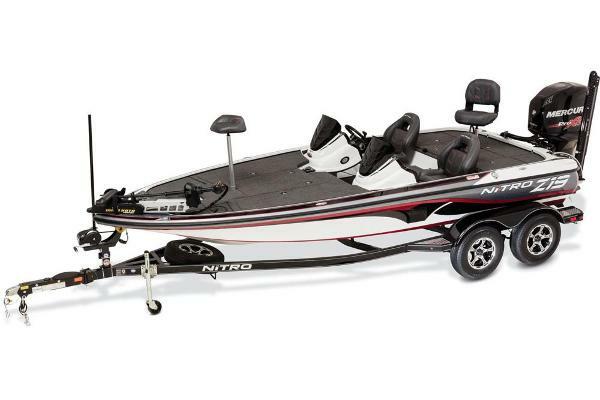 You'll get it all in the Nitro 901 CDX DC. 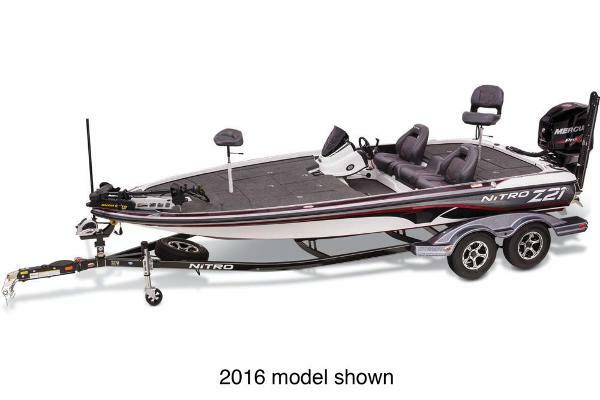 It has a wide beam with expansive casting decks, dual Guardian livewells, spacious bow and aft storage, MotorGuide trolling motor with recessed foot pedal, Lowrance 1440A depth finder, two-position front bicycle seat with power pedestal - that's naming just a few. 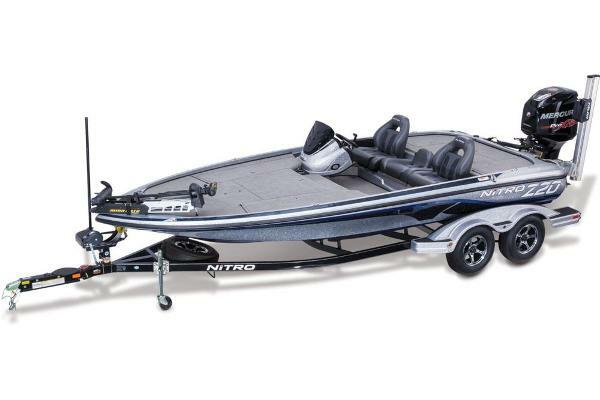 The 901 CDX DC has the features you expect where you expect them. 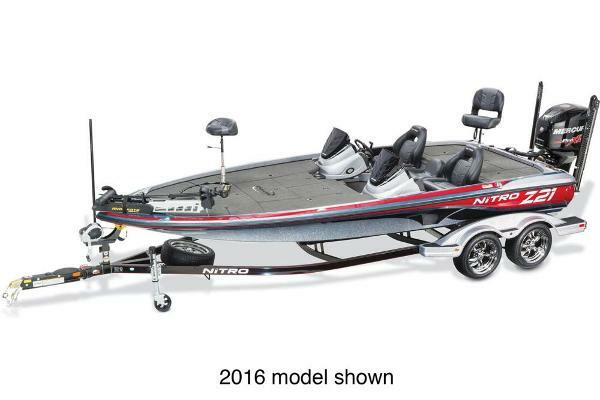 The interior layout is inspired by Kevin VanDam and the winning Nitro Pro Team - the best in the business.